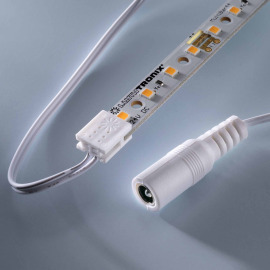 The unrivalled versatility of the MultiBar LED strips is impressive. 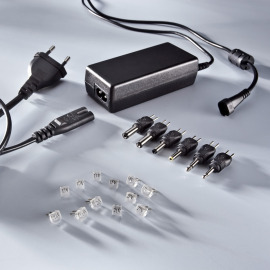 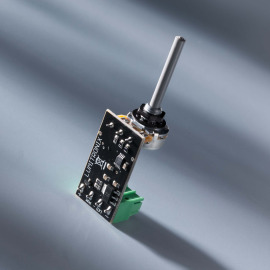 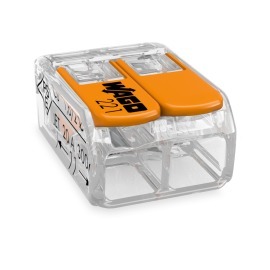 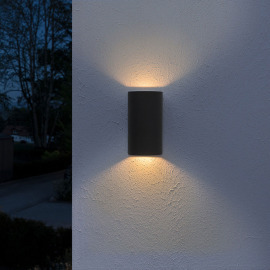 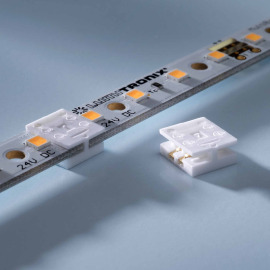 The easy to use plug-fit system allows the strips to be connected into long light strips (without soldering) with evenly spaced LEDs. 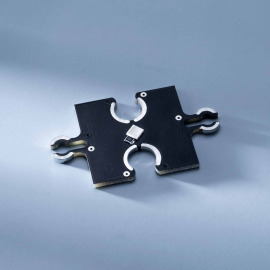 The strips can be split and with their flat design they fit virtually anywhere. 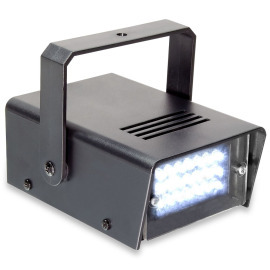 Ideal for exhibition stand construction, decorative lighting, but also as interior lighting or task lighting. 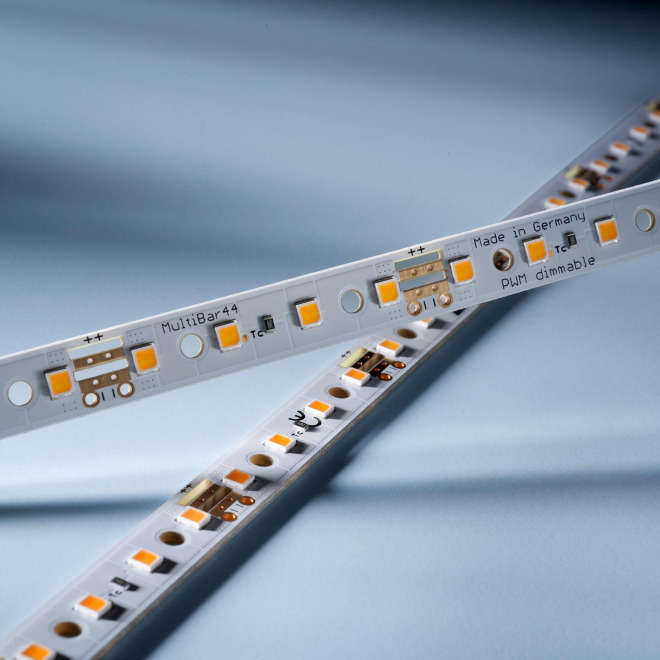 The new MultiBar 24 and 44 are the logical advancement of the current MultiBar series and available in two styles: with 24 LEDs and 44 LEDs, They generate up to 763 lumen per strip and are have high-quality Nichia 757 LEDs with an impressively high CRI of >90. 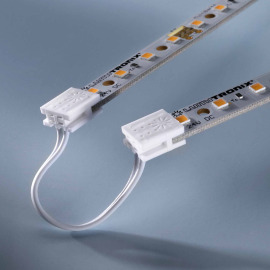 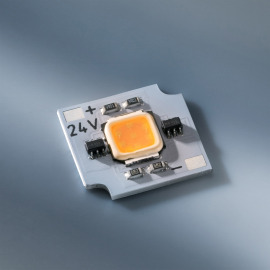 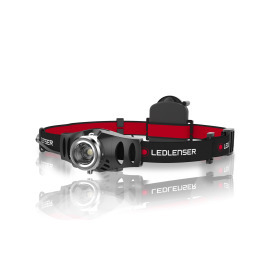 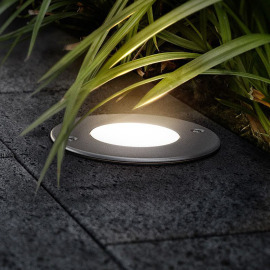 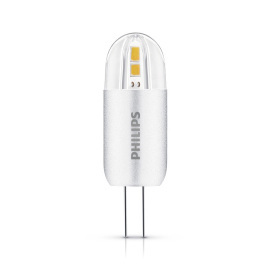 The LED strips run on 24V and reach an efficiency of up to 118lm/W. 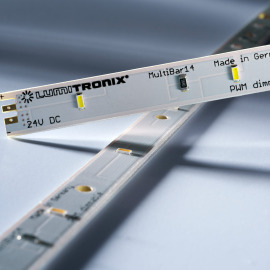 The outstanding heat management allows the MultiBar strip to be used without additional cooling.